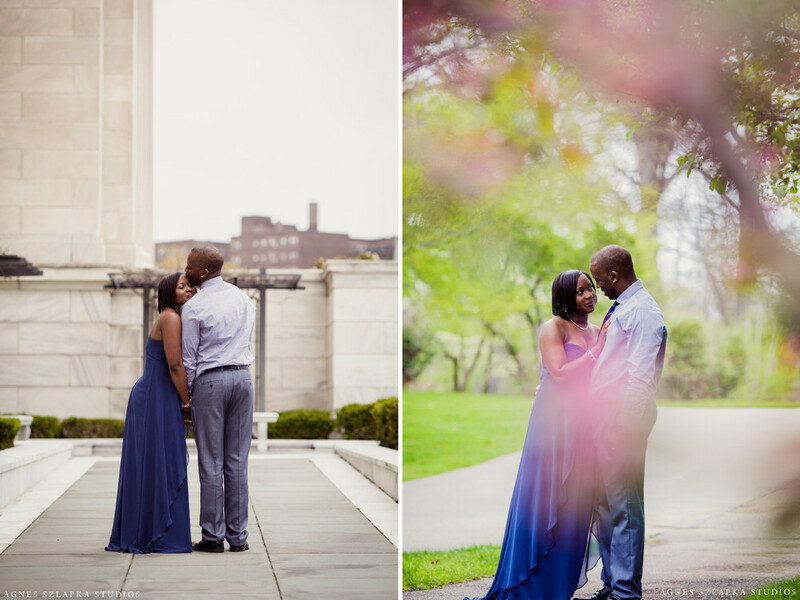 We met at the Cleveland Museum of Art on a summer evening for a family photo session. It was Wade Oval Wednesday so the there was no one at Lake Lagoon. The whole crowd was at Wade Oval. If you're not familiar with Wade Oval Wednesday, it's a great event with concerts, food, lounging on the grass picnicking with friends and having fun. Check it out in the summer! 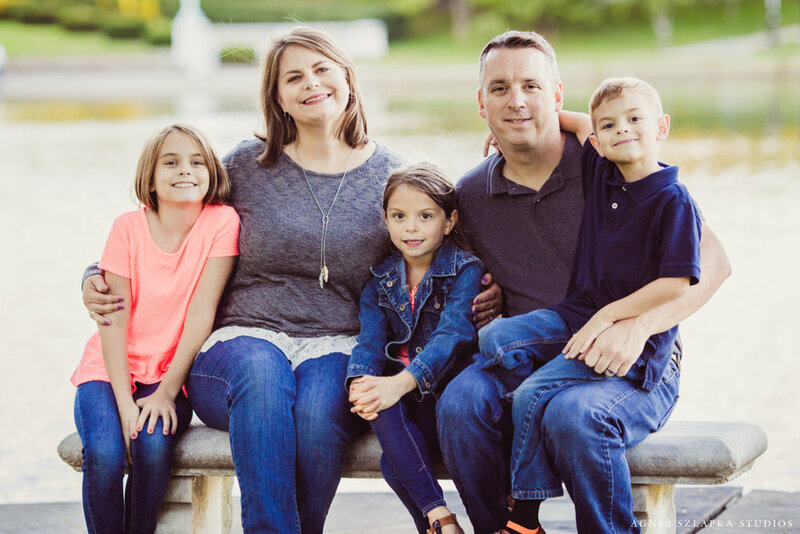 This family session was very special. 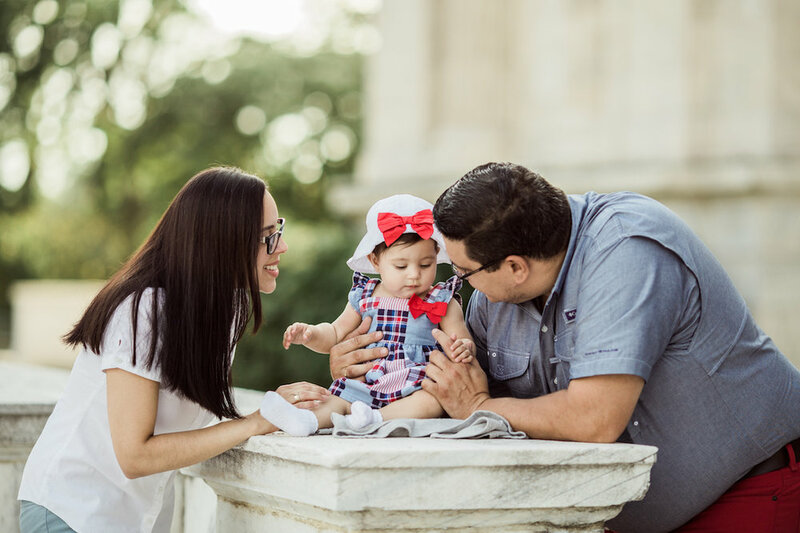 Little Alexandra was thrilled mostly because she with both of her loving parents! Her Daddy works very hard and spends a lot of time in Venezuela so seeing both of his girls and spending time with them is priceless. I am positive they will cherish these memories forever. 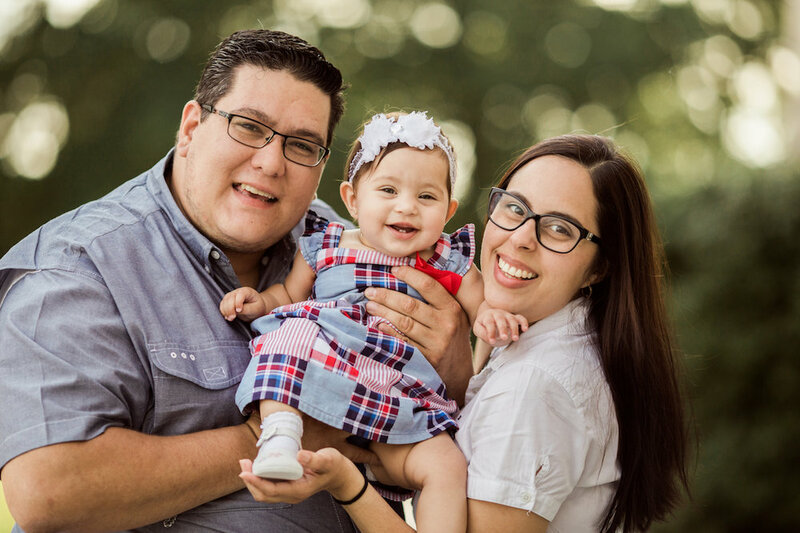 We had so much fun with this little darling, she was full of smiles and giggles thought out the whole session and looked adorable in her plaid dress! This family is no stranger to me because I've been lucky to capture some other memories for them in the past. 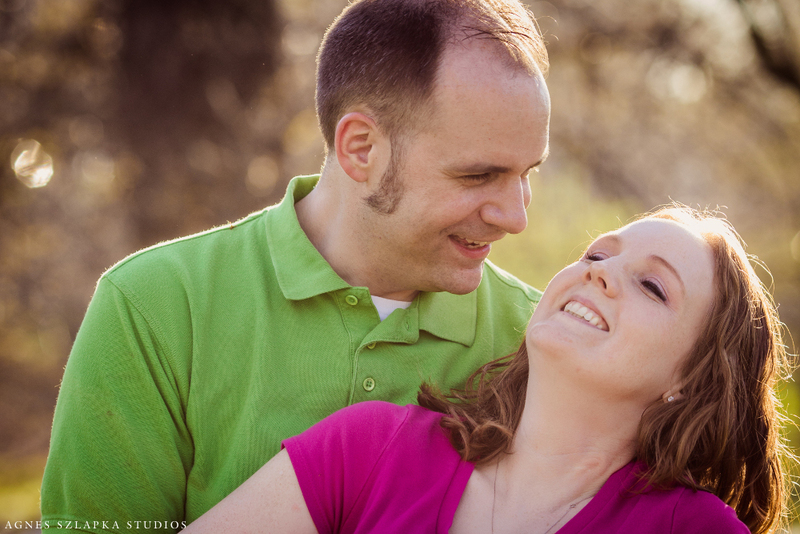 When Mom was pregnant we did a maternity session and then a newborn lifestyle home session. Watching Alexandra grow is so fun and sweet to watch! 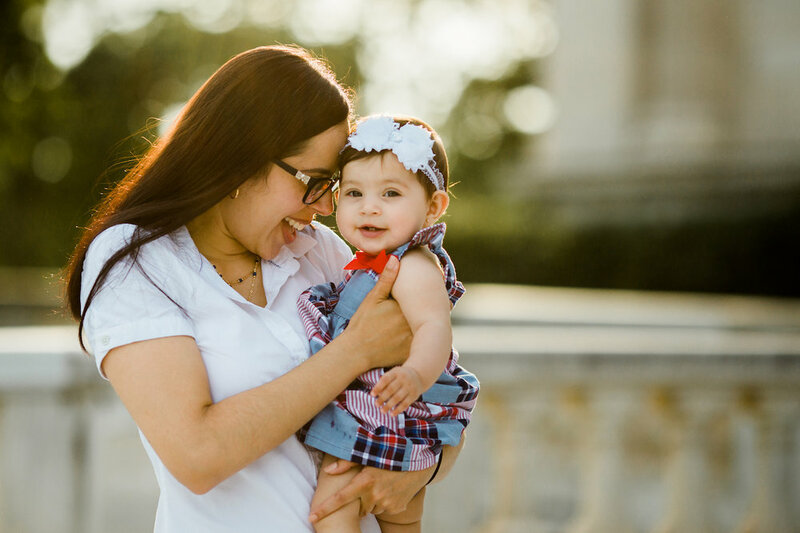 I can't wait to do capture some one year photos for her very soon! Thank you again for allowing me to capture these moments for all of you! 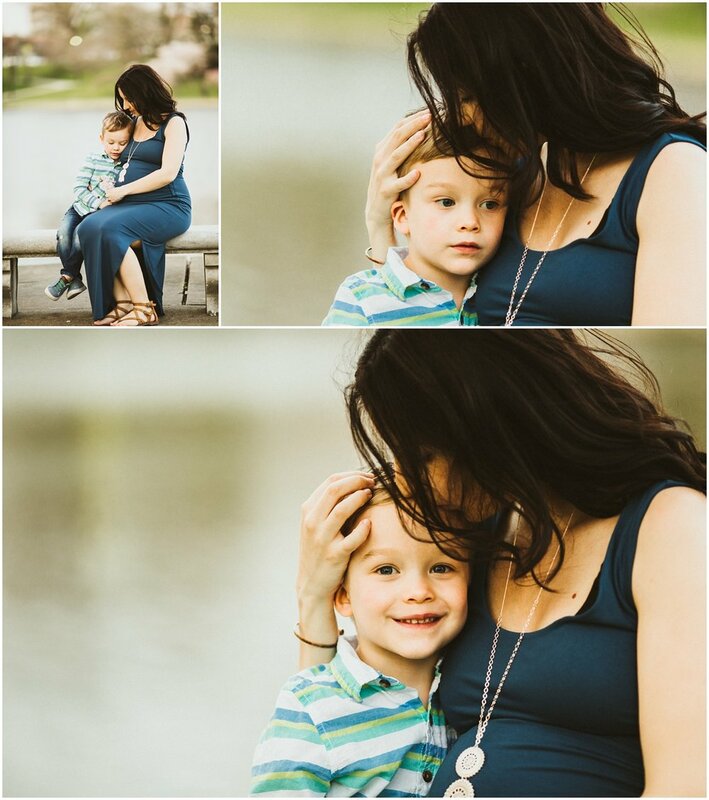 CONTACT ME to book your lifestyle family photography session! Agnes Szlapka Studios is based in Cleveland Heights, Ohio. Agnes Szlapka is a portrait and lifestyle photographer capturing artistic and emotionally moving photographs. 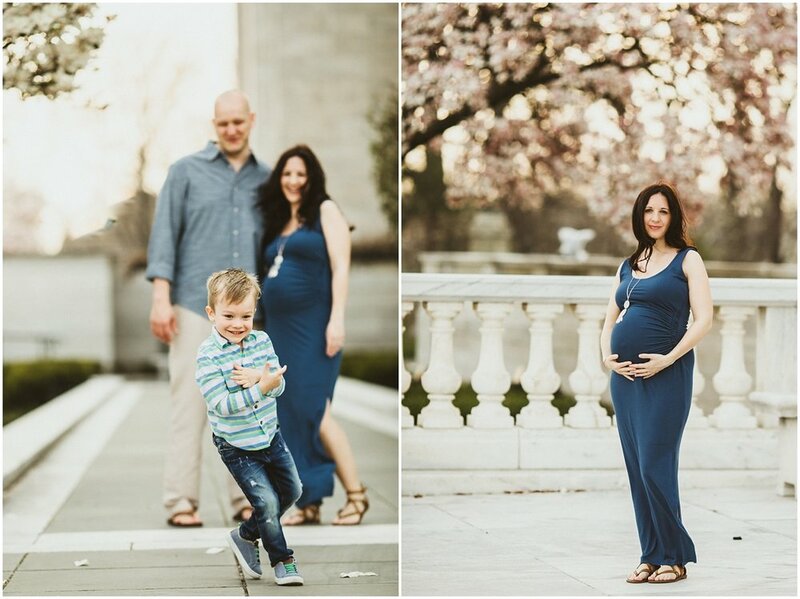 It was my second time capturing beautiful family photography for this lovely bunch! 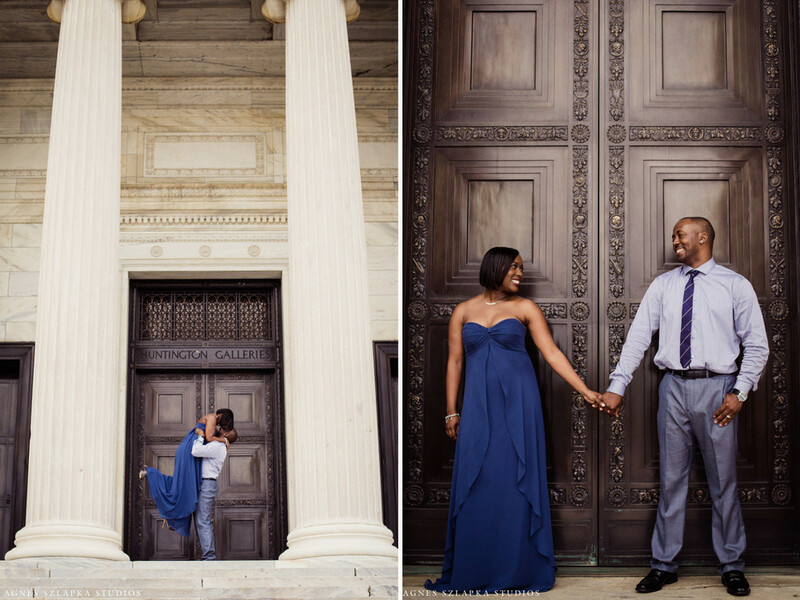 We met at the Cleveland Museum of Art on a gorgeous sunny fall day. Can you spot the twins in the family? 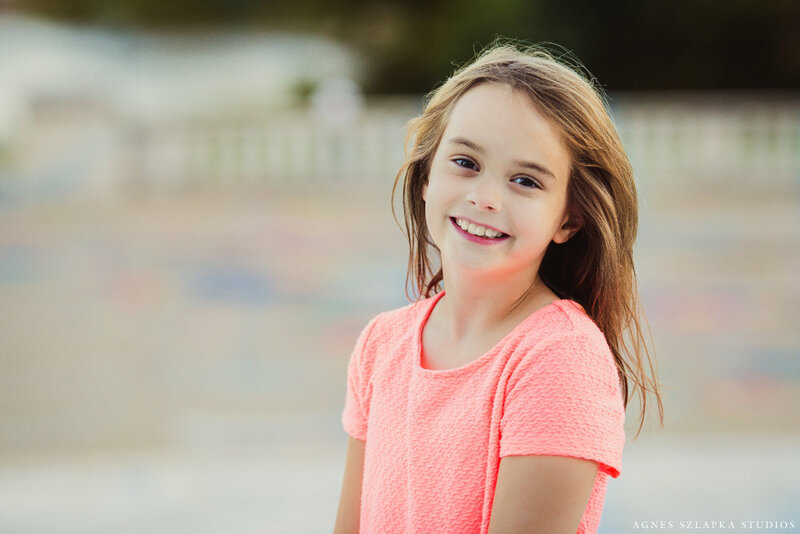 These kids were so much fun to photograph and since they were already familiar with me, it made them so much more comfortable! They were practically running this photo session-full of awesome ideas and photo opportunities! 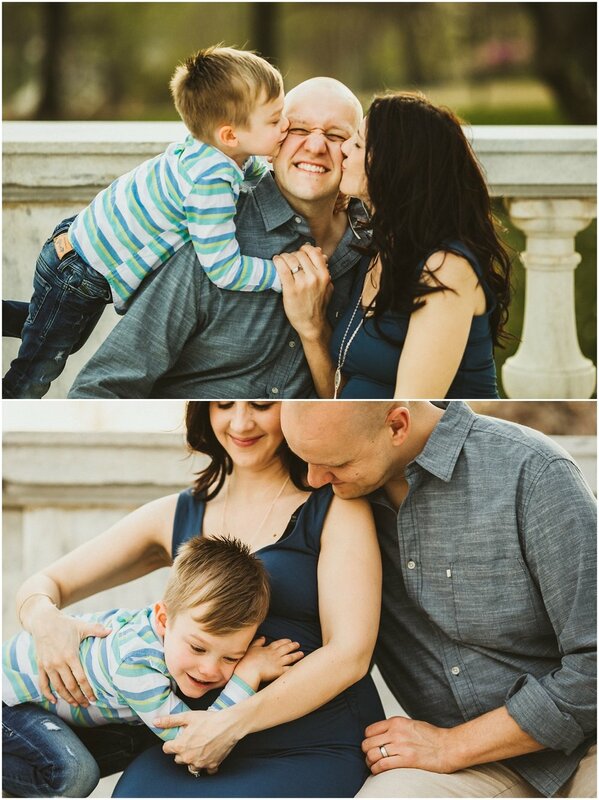 We were able to get some amazing family photos along with beautiful portraits of the kids! 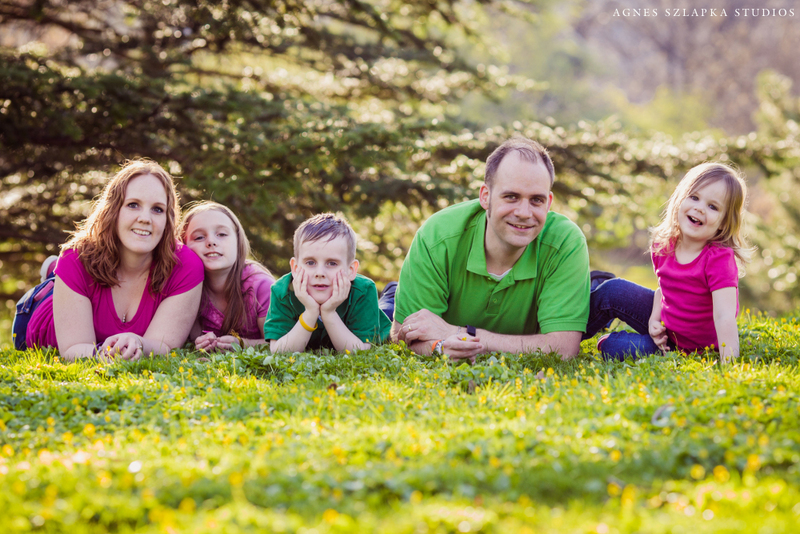 Last year when I met this family, our family session took place in a local park and my oh my have they grown! 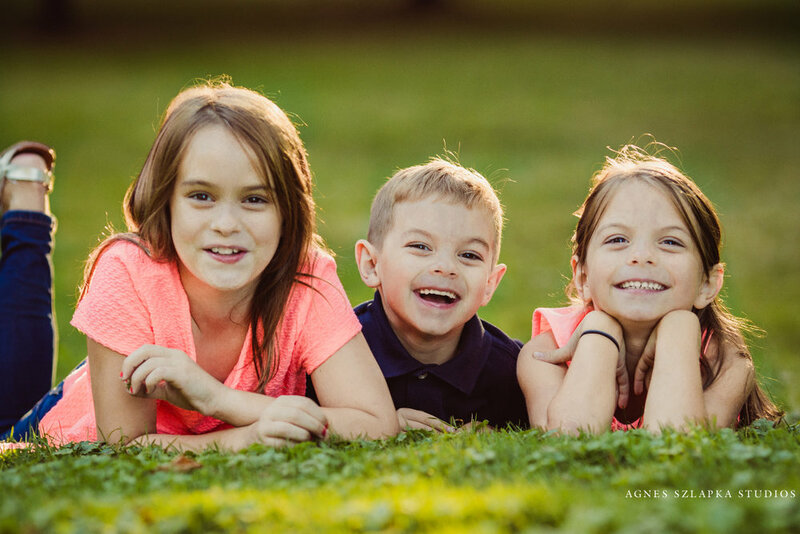 I am so honored to be their family photographer once again and hope to see these smiley faces again next year! Thanks guys! 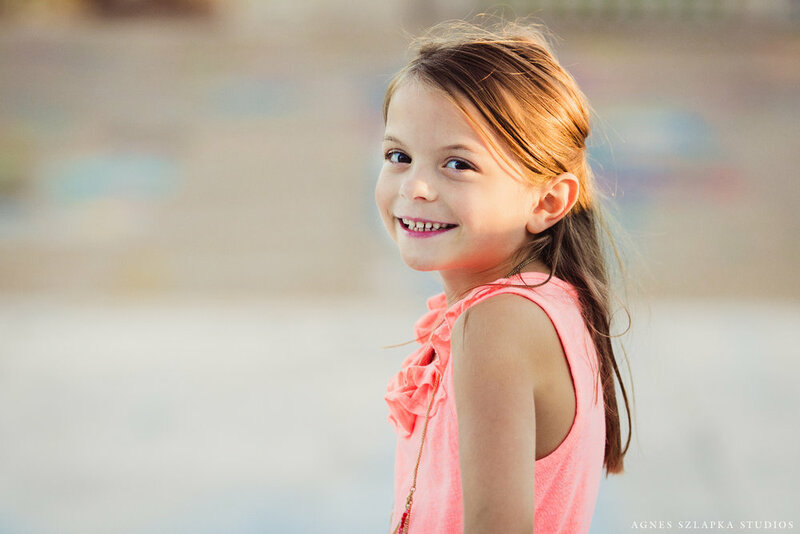 CONTACT ME to book your family photography session! Agnes Szlapka Studios is based in Cleveland Height, Ohio. Agnes Szlapka is a fine art and lifestyle photographer capturing artistic and emotionally moving photographs. Specializing in family photography, maternity photography, kids photography and lifestyle newborn photography. 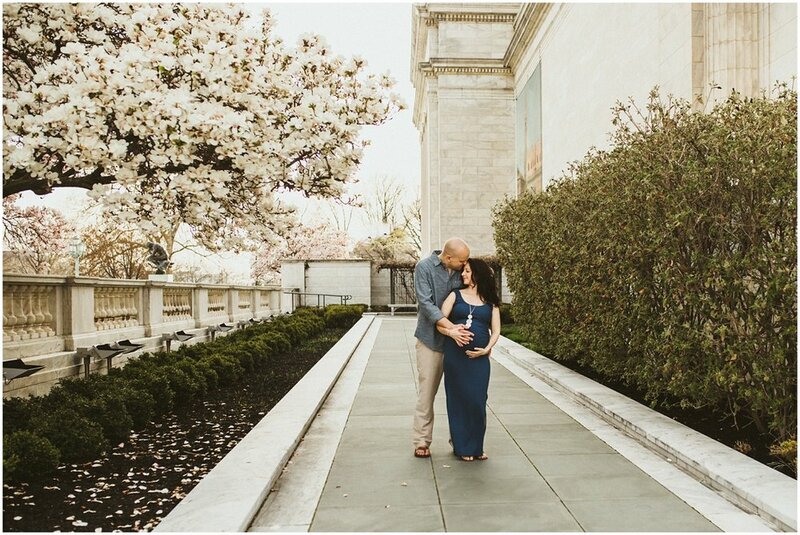 It was a rainy weekend and I was upset we had no sunshine but oh my, did this engagement photo session turn out beautifully at the Cleveland Museum of Art! The colors are soft, the images are real, the outcome so much better than expected! As soon as I met this couple I felt their energy. It was electric, full of love and passion! If someone just gives and gives, I take and take, photos that is! 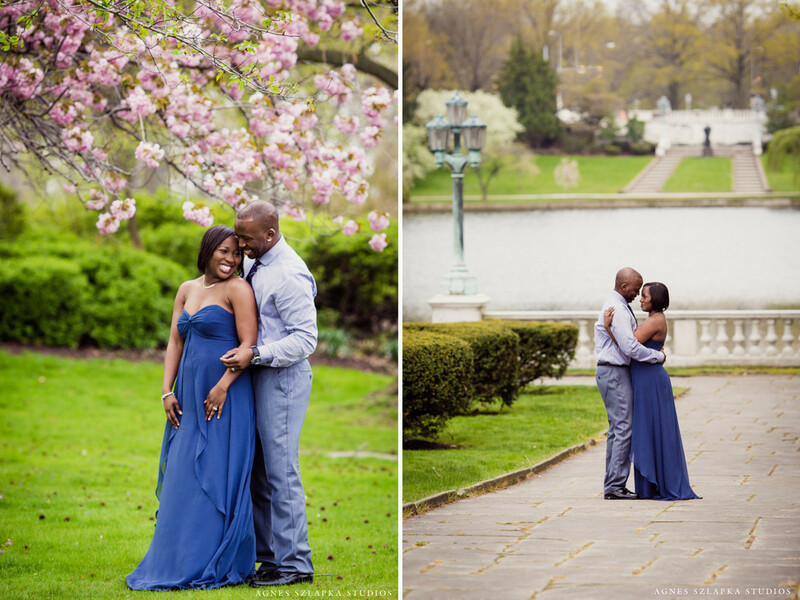 Ask me to pick out a favorite from this session and I'll tell you no way, they are all great and show what I admire most- real love and authenticity! Also, The Cleveland Museum of Art is just beautiful in the spring!! 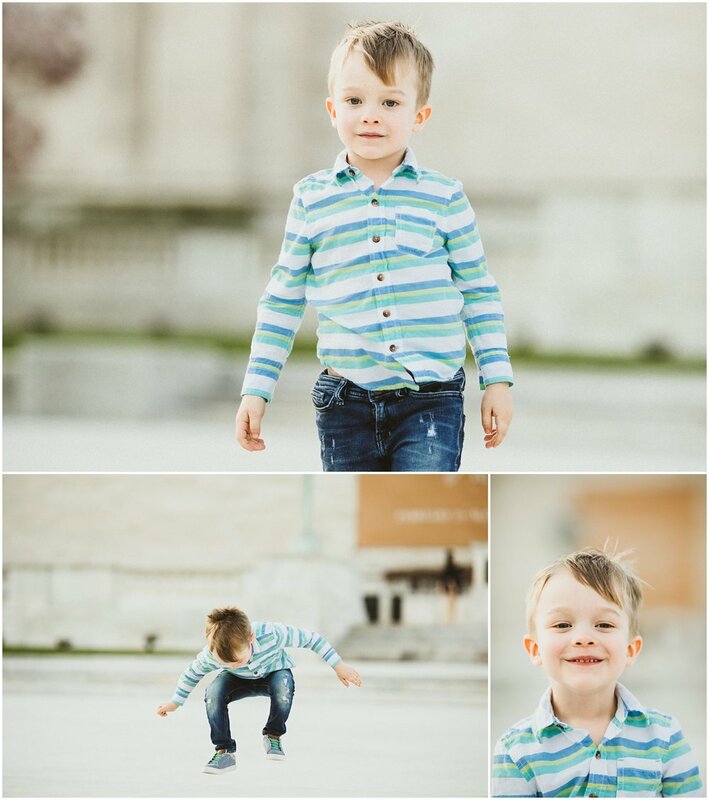 Another fantastic family photography session at The Cleveland Museum of Art! There is so much fun and silly in this family it was hard to pick out my favorite pictures from this gallery. We had a gorgeous April Sunday. As you can see in the photographs, they are full of golden sunshine and beautiful backlit images.